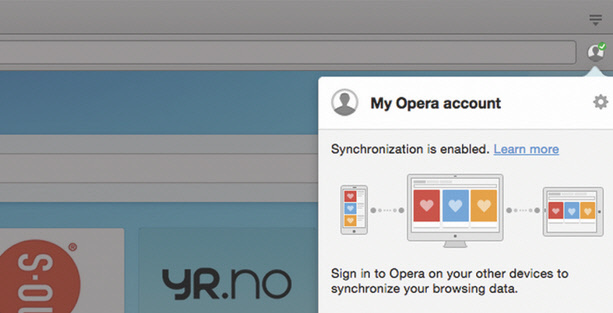 Opera 29 is now available for download.What’s new in this release? New look for the start page and Speed Dial. View an revamped history page directly from the start page. View the tabs you have open on other devices. Quickly see which tab is playing sound with the audio indicator in the tab bar. Use mouse gestures to open links in a new tab or window or in a background tab. Updated support for the latest Chromium/Blink release, version 42.